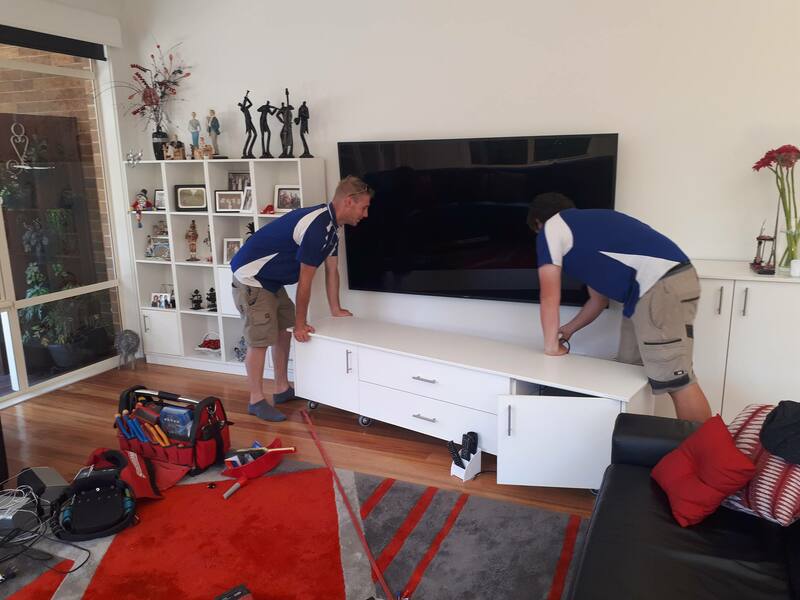 Searching for a rapid-response electrician in South Yarra? Good news: you don’t have to spend any more time looking! We are a proud family-run company with more than a decade of experience solving electrical problems big, small and weird. No matter what the job is, if it’s done by Briggs, it’s done right! Is your South Yarra apartment, house or business experiencing an electrical blackout? A smoking electrical socket? Maybe a circuit overload? Whatever you do, don’t try solving the problem yourself. Instead, call an emergency electrician! emergency electrician is never far away! Our team of qualified sparkies come to you, fully equipped to resolve any electrical disasters you may be experiencing on-the-spot, no dramas! So bookmark our number today! A trustworthy electrician that delivers great service, is based near you and is ready to solve your electricity problems 24/7 isn’t always easy to find. Once you find one, stick with them and never let go! You can trust Briggs Electrical to be there, no matter the problem. Our 24/7 emergency electrical service means that a qualified electrician is always available to tend to emergencies. Save our phone number today for peace of mind! 1300 300 222.